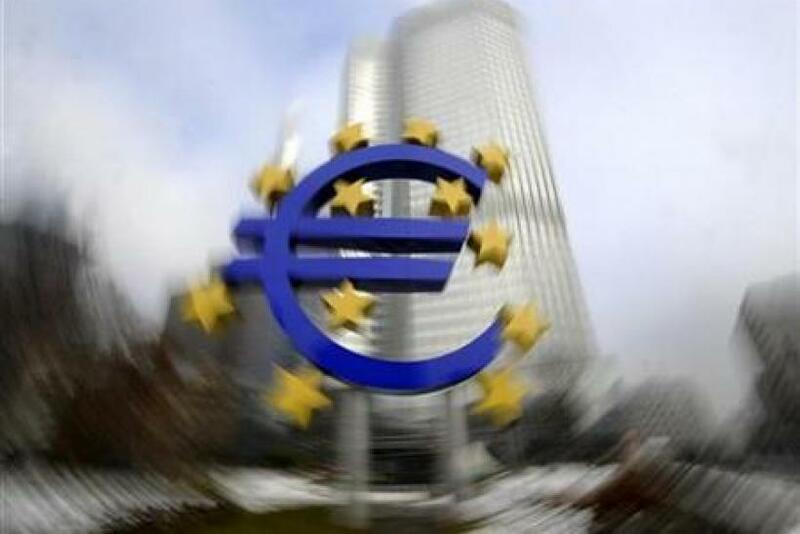 Thousands of people protested outside the European Central Bank (ECB) headquarters in Frankfurt, Germany, on Saturday in solidarity with the Occupy Wall Street movement, which has spread across much of the world. A diverse group of people including students, the unemployed, the elderly, and young families with children protested corporate excesses and government austerity measures with placards bearing slogans such as "Smash the Dictatorship of Capitalism" and "Don't Sell Out Democracy at the ECB,” according to local media outlets. Others demonstrators held up placards with slogans such as "You are speculating with our lives" and "You are betting our future," while demanding taxes on financial speculation. An elderly woman protester told the paper she is worried about her grandchildren, "who will have to pay for our debts." She added: "I think the banking system is awful overall. Investment banks should bear the cost of their losses on their own. It's time to rise up, otherwise nothing will ever happen." An English-language German newspaper called “The Local” said similar protests also took place Saturday in the cities of Munich, Berlin and Cologne. Aside from focusing on the global banking system, German protesters also emphasized the problems of Greece and its debt crisis. In Frankfurt, protesters staged a play called "Europe -- a Greek tragedy." However, a report in Germany’s Spiegel Online magazine noted how different the economic situation in Germany is compared to that of the U.S.
"Unemployment [in Germany] is far lower than in the U.S.," protest researcher Wolfgang Kraushaar told Spiegel. "The German social system functions considerably better than in the U.S."
Indeed, the jobless rate in Germany recently sank to 6.6 percent, versus 9.1 percent in U.S. (and much higher unemployment rates in other European nations). Dieter Rucht, another protest movement researcher, told the publication: "It will be markedly more difficult to mobilize people in Germany. But it is not impossible."